There are no results available for Running Aces on April 21, 2019. Please choose a different day. 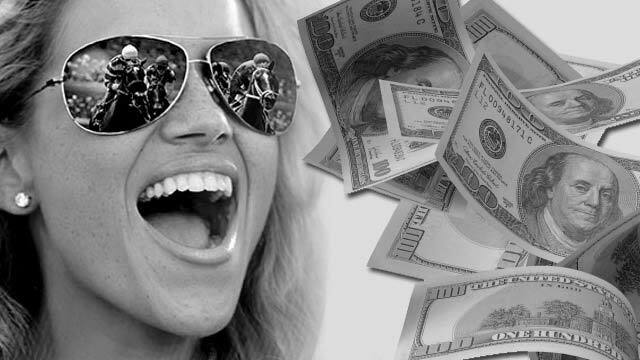 Instant access for Running Aces Race Results, Entries, Post Positions, Payouts, Jockeys, Scratches, Conditions & Purses. 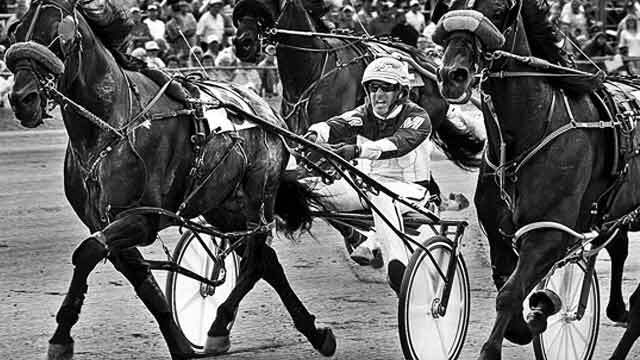 Running Aces Harness Park is 5/8 mile harness horse racing track located in Columbus, Minnesota. The park opened in April of 2008. The live races season runs from June through August, the park also has a card room and the facility is open 24 hours, 7 days a week.